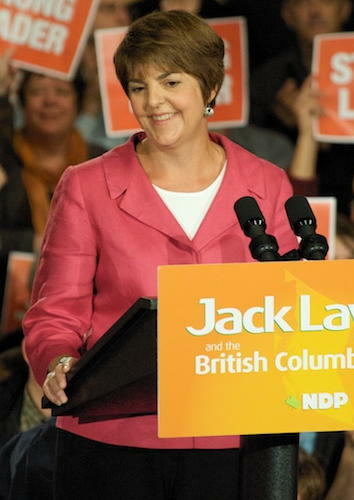 BC finance minister Carole James. Photo by mattjiggins via Flickr Commons. British Columbia’s finance minister is dropping hints the blueprint for the province’s proposed speculation tax is being redrawn after a homeowner backlash. 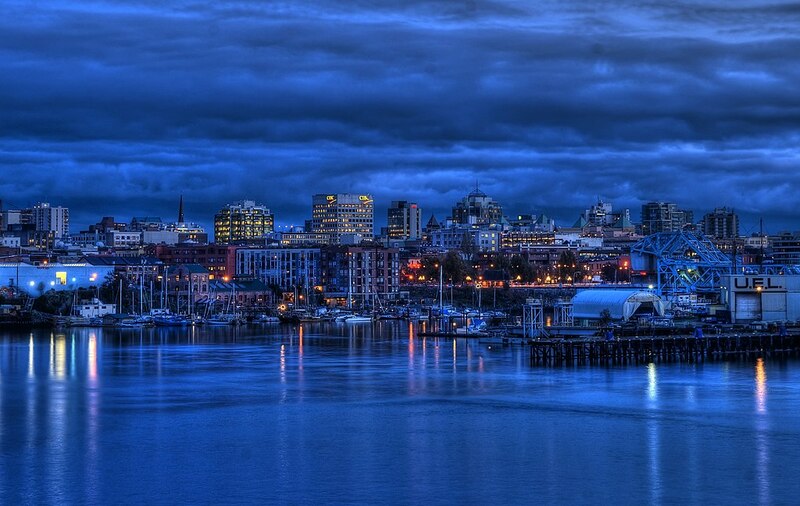 Victoria skyline at twilight. Photo by Brandon Godfrey via Wikimedia Commons.